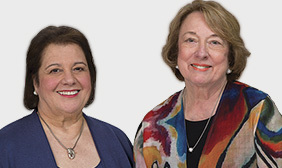 Authors Irene Fountas and Gay Su Pinnell have already helped hundreds of thousands of K-3 teachers engage, inform, and inspire early readers and writers. 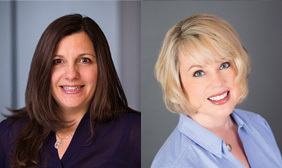 Now, with Guiding Readers and Writers (Grades 2-8+), Fountas and Pinnell support teachers on the next leg of the literacy journey, addressing the unique challenges of teaching upper elementary students. Literature Study: This section of the book discusses how to make students’ experiences with literature as rich as possible. The authors offer specific suggestions for forming groups, guiding student choices, and establishing and teaching routines for literature discussion. A full chapter explores reader response and ways to help readers dig deep to uncover the meaning of texts. 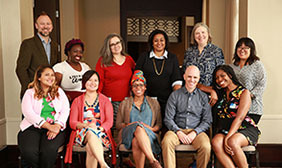 The Reading and Writing Connection: These chapters showcase the instructional contexts—poetry, writer’s notebooks, writer’s talks, genre, content literacy, and student research—that support students in connected reading and writing. An informative overview of the characteristics of fiction and nonfiction will help you teach students to read and write a variety of genre. What’s more, the authors suggest ways to help students learn the "genre" of testing and perform the kinds of reading and writing tasks that tests require. They also detail the continuous thoughtful assessment that guides all aspects of effective teaching.